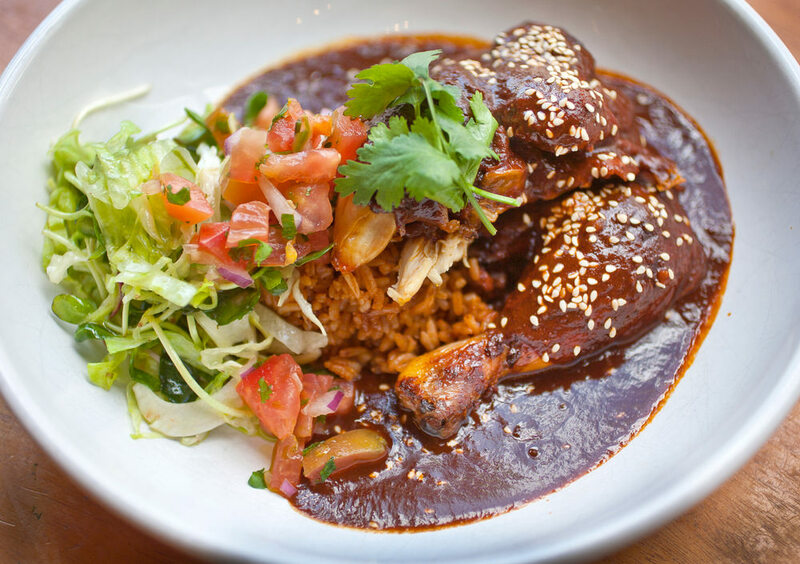 Reposado is a fun eating house serving amazing, delicious Mexican food. 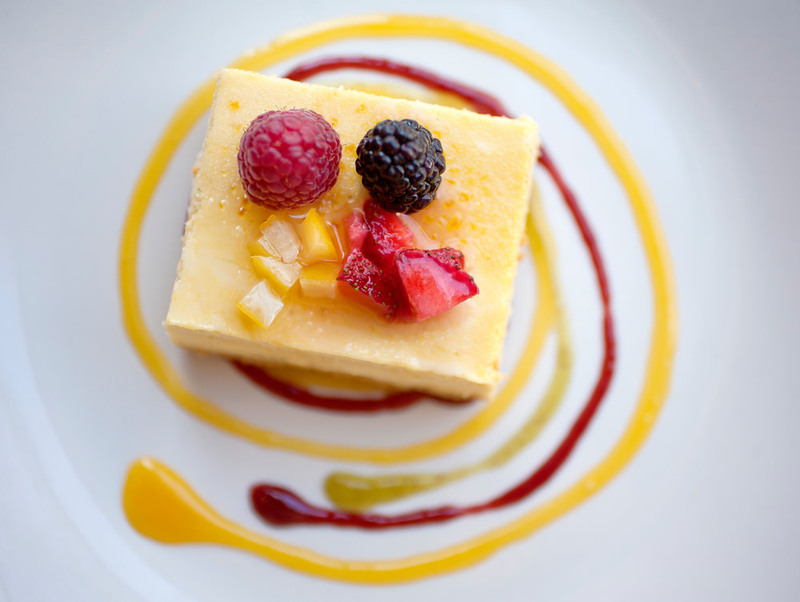 We don't think of ourselves as fine dining, even if our food is truly exceptionally fine. So, please come join us for a fun and deeply satisfying meal. We can't wait to share Reposado with you. 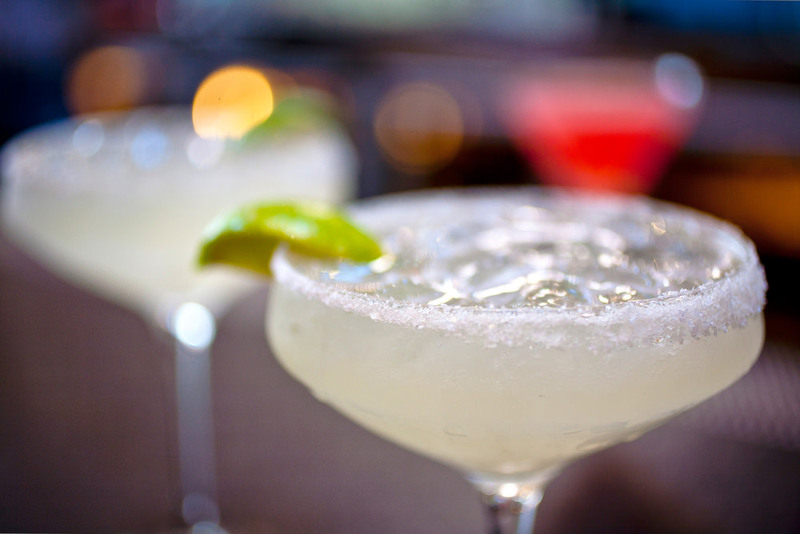 Celebrate Cinco de Mayo with us at Reposado. What better place to Eat, Drink and Relax! 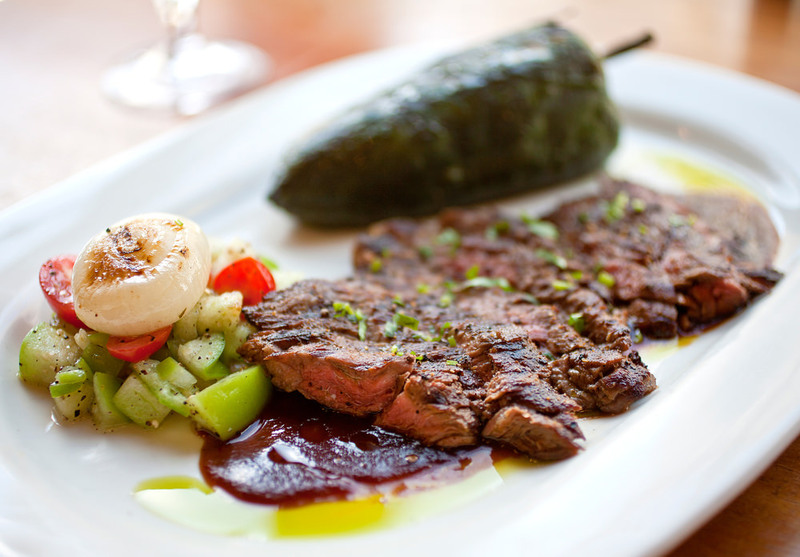 Show your love to the mom in your life with a delicious meal at Reposado. Serving Brunch from 9:30 AM to 2:30 PM and Dinner starting at 4:00 PM. Sautéed prawns with guajillo garlic sauce, mushrooms, butter, lime juice, chipotle crostini. Chorizo and potato hash with onions, peppers, chayote, poached eggs, tomato oregano sauce. Grilled chicken breast served with roasted corn, iceberg lettuce, and corn or flour tortillas to make your own tacos! Our restaurant can accommodate groups of up to 250 people. There are a number of space and seating options to accommodate all sizes. For groups up to 50 people, we offer a private room with full bar in our Mezzanine. Our main dining room will seat up to 120. We also have a Chef’s table with a view of our glass enclosed exhibition kitchen that will accommodate groups of 10 to 18, great for socializing, dinner, or meeting after work for cocktails and appetizers. 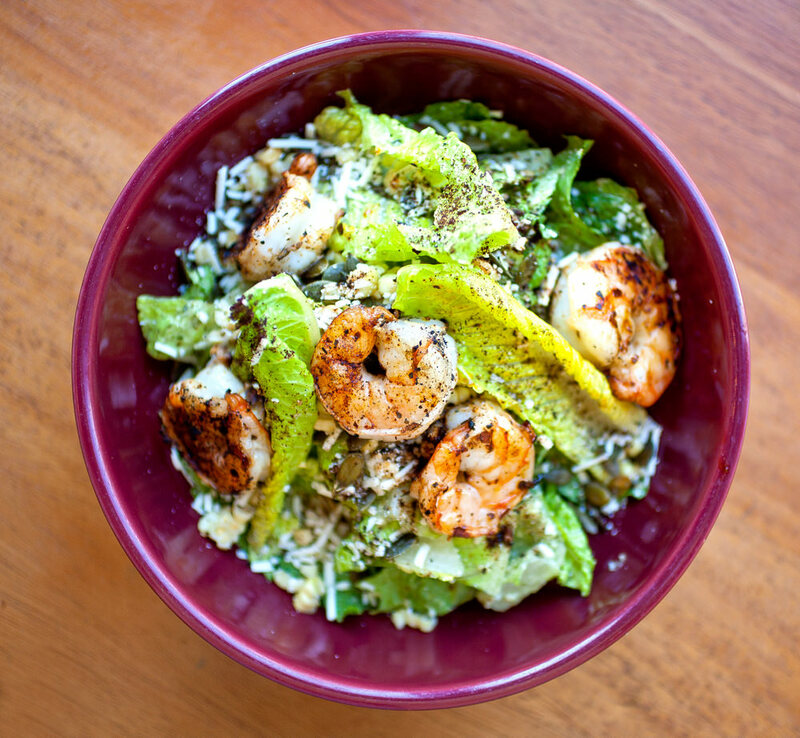 For parties of 15 or more, we request a prix fix menu be submitted for selections in advance. For any parties 20 or more people, please make your selections from the Family Style menus. For parties of 20 or less people, please make your selections from either the Family Style or Individually Plated menus. Prices do not include beverage, tax or service charge. In addition to the enclosed menu options, we can customize a special menu to best suit your event. In addition to street parking, there is public parking in the Civic Center garage on corner of Ramona Street and Hamilton Avenue with the entrance on Ramona. There is a 3-hour time limit until 5 pm. After 5 pm, weekends and holidays, parking is unrestricted. FROM HWY 101 | Exit at University Avenue and head west for 3.3 miles. At Ramona Street, turn left And turn right on Hamilton Avenue, REPOSADO will be on your left.